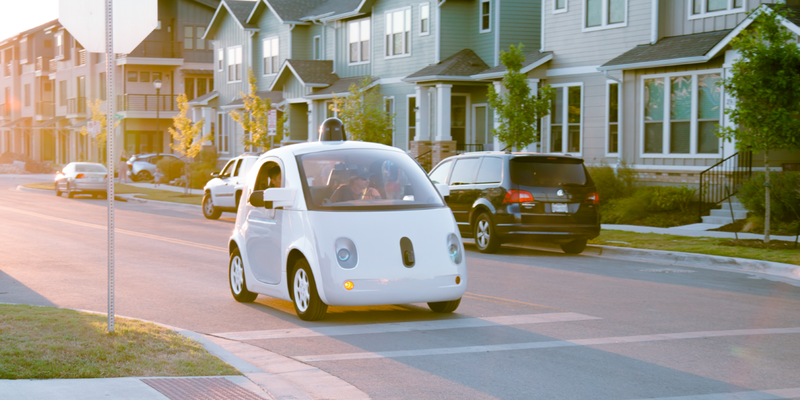 Between 2014 and November 2015 Google’s autonomous vehicles suffered 272 failures and would have crashed 13 times had a human driver not intervened, a new document reveals. In a report filed to the California Department of Motor Vehicles (DMV), reports The Guardian, all companies obtaining a permit to test driverless cars on the state’s roads had to submit details of incidents a car suffered a “disengagement”. The definition includes any incident where a safety driver had to step in to correct the car. A total of 49 self-driving cars had been used over a 14-month period, which included Google’s aptly nicknamed ‘koala’ cars and a fleet of modified Lexus RX450s. The cars managed to drive 424,000 miles autonomously but suffered 341 incidents where the vehicle voluntarily handed control back to the driver or they had to step in to prevent an accident. The 272 failures were a cocktail of communication failures between different parts of the car, a faulty sensor reading or issues with steering or braking. Thankfully, in those incidents the car provided audio and visual signals to the driver that he or she should take over. However, in a strange twist, Google declared that its drivers had to take over the car “many thousands of times” and that it was only reporting on a select few incidents as the company interprets California’s rules omit times when the car could have coped on its own without a driver. Some however, feel differently. “The DMV got it exactly right and is putting our safety first,” said John M. Simpson, Consumer Watchdog’s Privacy Project director. Six other manufacturers: VW/Audi, Mercedes Benz, Google, Delphi Automotive, Tesla Motors, Bosch and Nissan are all required to submit reports by January 1, 2016. So far only Google has made the results public. It’d be interesting to see how others stack up against the above numbers.